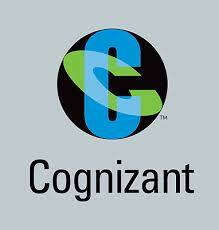 About Company: A Fortune 500 company, Cognizant is headquartered in the US with offices and delivery centers that span the globe. Born global, Cognizant offers a unique learning and work environment. Job Description: Freshers Walkin Drive at Cognizant - On 25th June 2016 for Gurgaon location. *Candidates should have excellent communication skills in English and good Analytical skills, typing speed and accuracy.